The Duke of Edinburgh award is a non-competitive, voluntary achievement award available for anyone between the ages of 14-24. It’s conception in 1956 by Rhodes scholar Kurt Hahn left Germany in the early 1930s, and founded a school in Scotland. After the Second World War, Hahn approaches the Duke of Edinburgh to establish a national badge scheme. The original aim was to motivate boys aged between 15-18 to become involved in a balanced programme of voluntary self-development activities during the period between adolescence and adulthood. Since 1956, the award has developed and grown with a girls scheme launched in 1958 to reach over 8 million people in 140 countries and territories worldwide that transcends religion, race, gender and is available to all who wish to participate. The aim is that young people design their own award program, set their own goals and record their own progress. 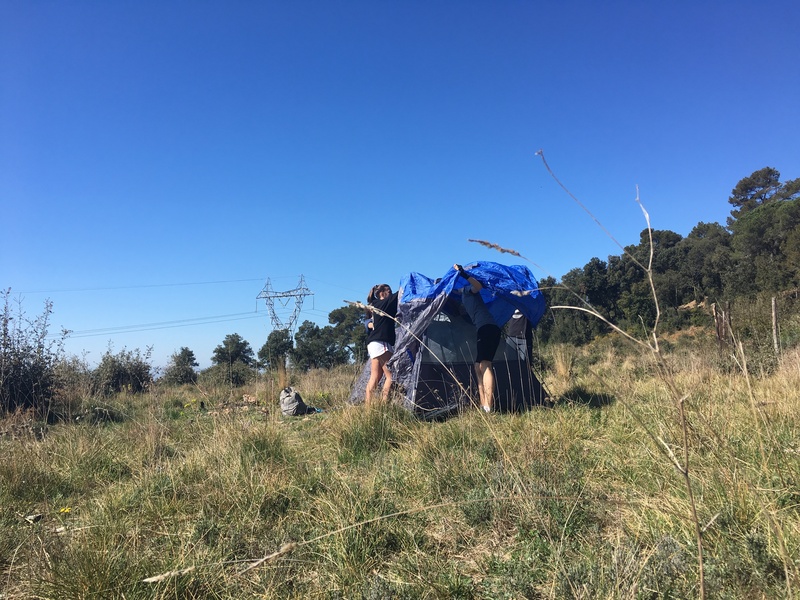 They choose a service, sport and skill activity where two of the sections are active for 3 months where students record one hour per week of their activities and they choose one activity that they do for 6 months. 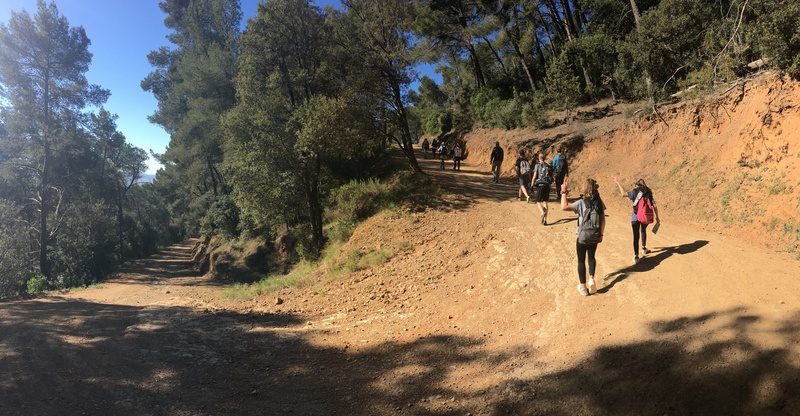 The bronze award is the first step in the overall Duke of Edinburgh award and this takes place in year 10. Once the bronze award is complete, the silver and then gold award are optional to participate in. They choose one to be for 6 months and the other two are done for 3 months. During tutor time, students learn about nutrition, meal planning and route planning. 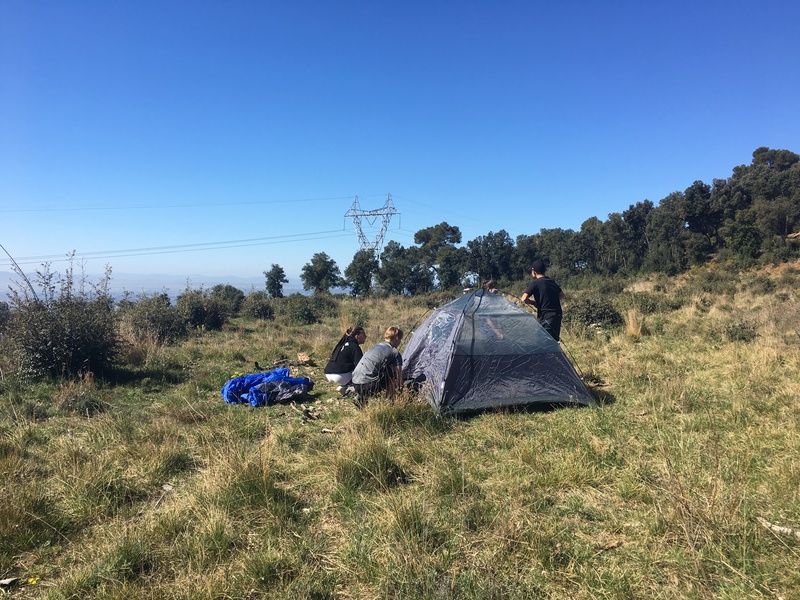 Students go on 4 expeditions in the surrounding hills of La Garriga and focus on specific aspects such as map reading, compass reading and navigation, tent building and cooking outdoors. Students are split into groups with a minimum of 5 in each group and have to learn to work together as a team. At ISCAT, students begin the award around December time and students choose their skill, sport and service activity. 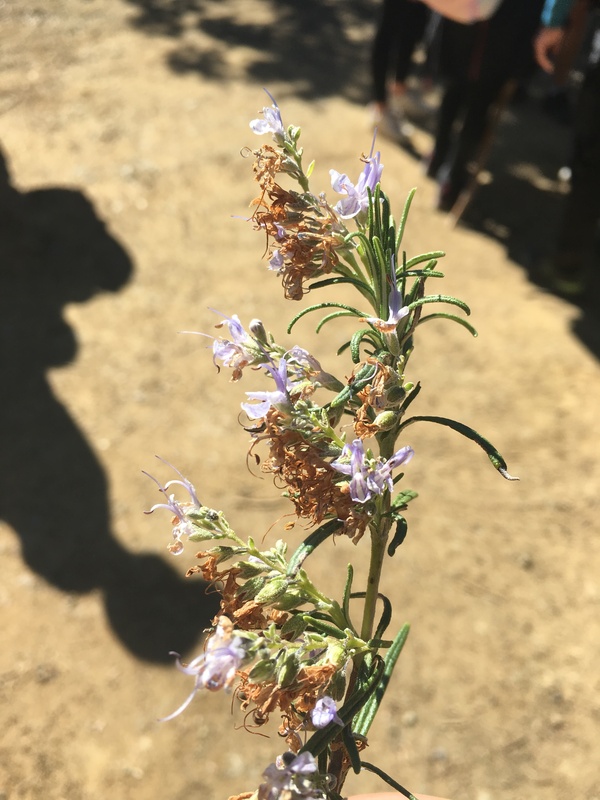 For the following 3 months, students upload one hour of evidence to the online record book website and then for a further 3 months, they continue to upload evidence for their chosen 6 month activity. 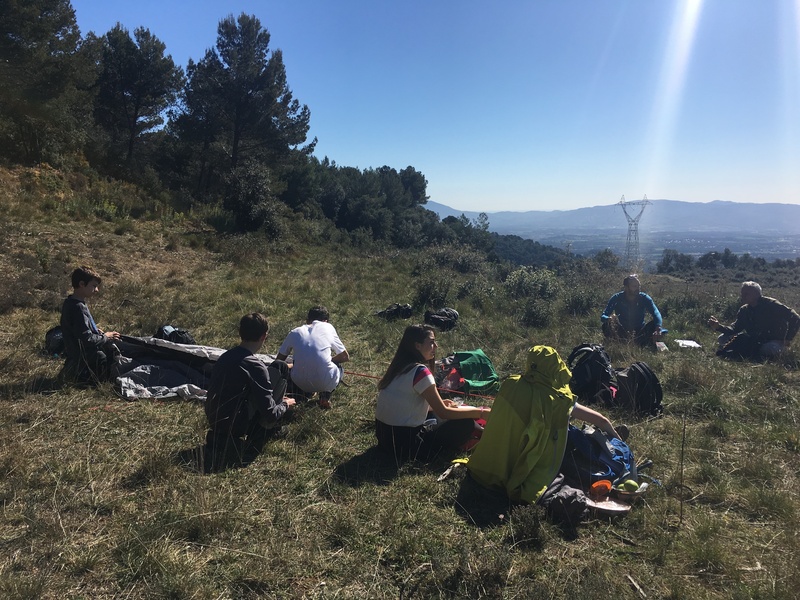 From January to April, students go on expeditions to the hills and forest areas around La Garriga led by Stepan Prindis and students focus different sessions on map reading, orientation, tent building and outdoor cooking. 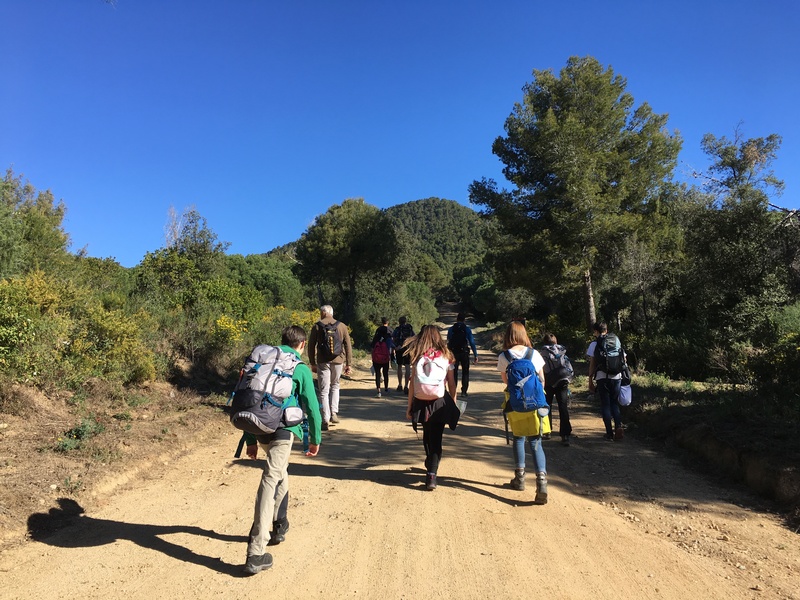 The sessions are accompanied by Ed, Nelly and Scott and all are in preparation for the adventurous journey which is at the end of May each year.